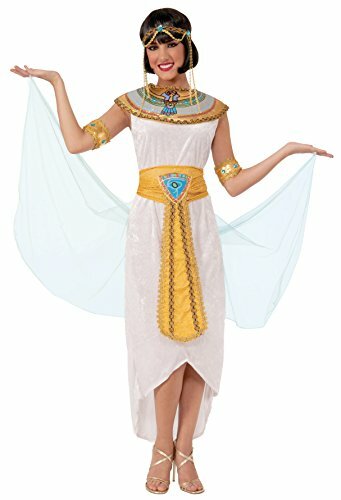 Back in Ancient Egypt, there wasn't just the pyramids - there were Bastets too! 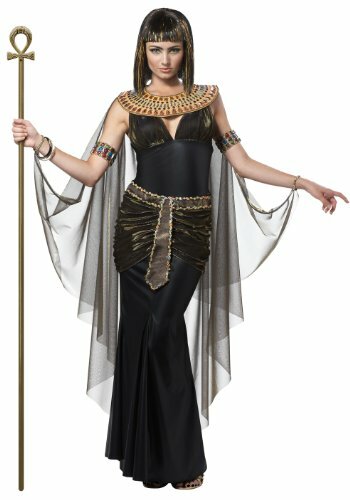 These cat like, sphynx like creatures were sought after in Ancient times. 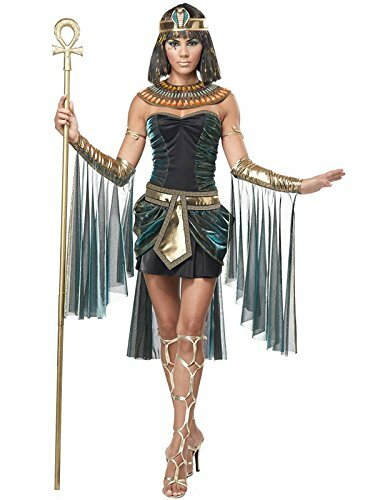 Be like these beautiful creatures with the Womens Bastet Costume. 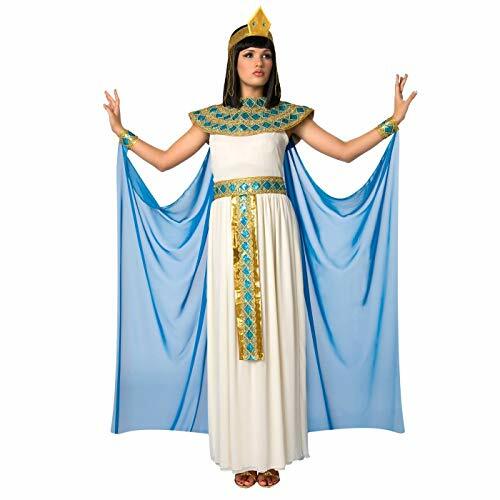 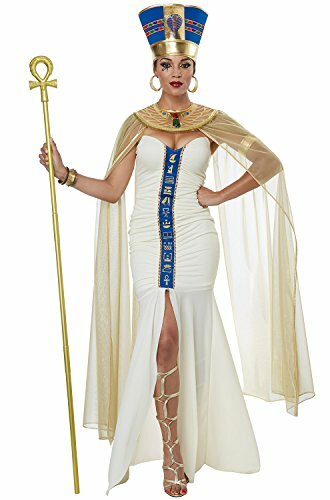 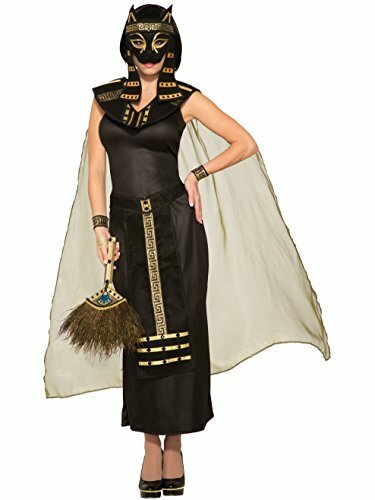 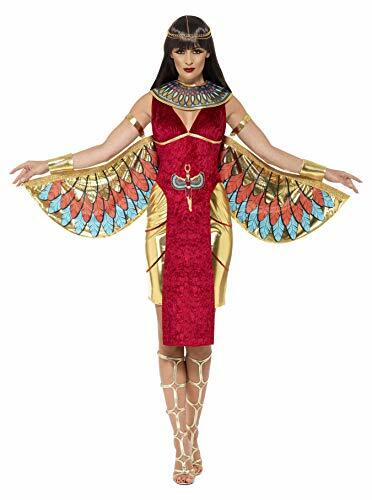 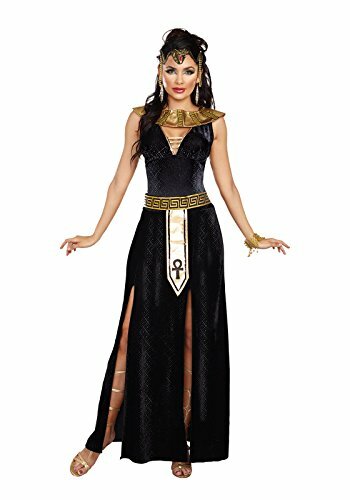 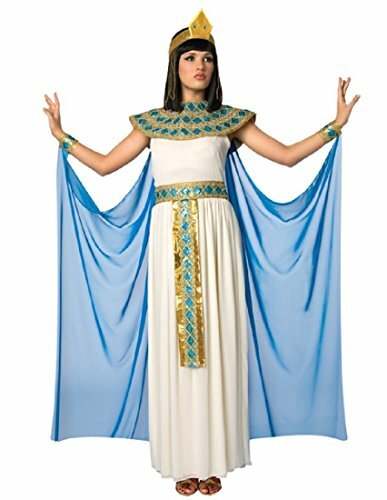 This costume comes with all you need to be an Egyptian princess, including a collar with attached cape, wrist cuffs, and belt. 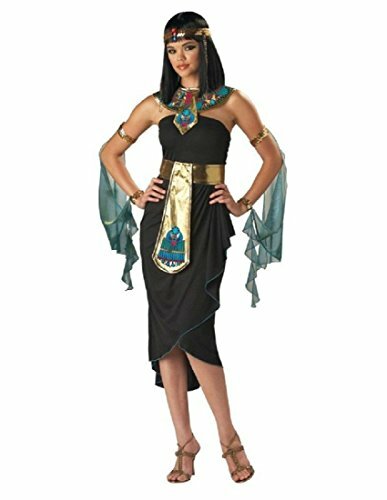 Be a part of history with the Womens Bastet Costume and pick your costume up today!